If you experience a distortion or blurring of images at all distances, nearby as well as far, you may have astigmatism. Even if your vision is fairly sharp, headache, fatigue, squinting and eye discomfort or irritation may occur. Do your eyes burn? You may be suffering from Dry Eye Syndrome. But you don't have to live with discomfort and irritation. There are simple environmental and dietary solutions. Flashing lights should never be ignored. 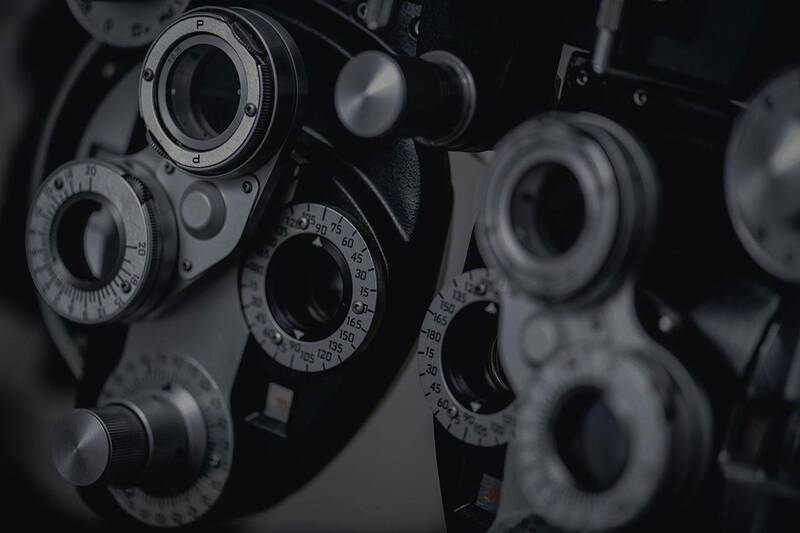 They may or may not indicate a serious eye problem, however should always be checked by your eye care provider to ensure they are not an indicator of a retinal tear or detachment.